Sometime in 1871 the great Breton folktale collector François-Marie Luzel sat down in front of a man called Guillaume Garandel in a village called Plouaret, ready to add another story to his bulging collection of traditional tales. 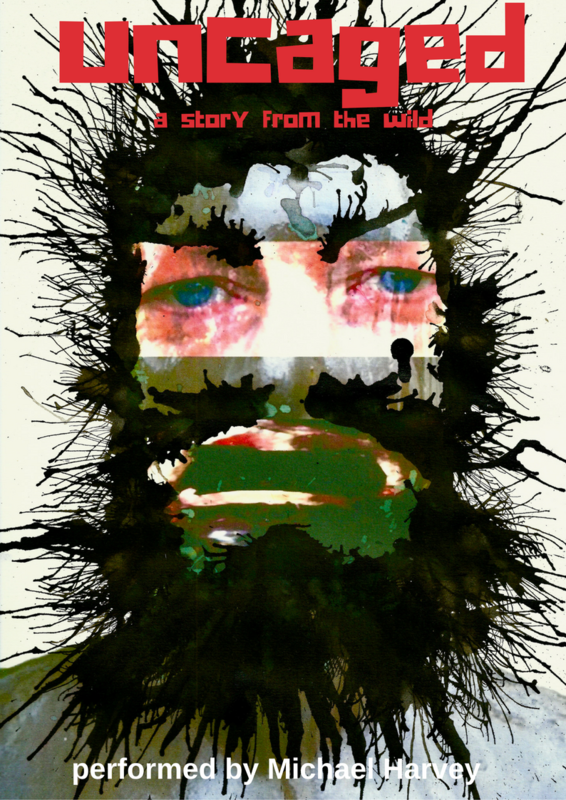 Imagine his surprise when the story unravelled in a twisted tale of cross-dressing, attempted seduction and a huge hairy man in a story that defies catergories and leaps, hairy and smelly, out of the collective imagination, demanding to be heard. Ever since he came across these Breton folktales while on holiday in Brittany, Michael was smitten by how outrageous, extravagant and finely structured they were. He has been telling them ever since. This story is a corker, weaving rites of passage, adventure and wildness in to an hour long wondertale that takes your breath away. Michael has told stories both as a solo performer and with other artists throughout the UK and Europe as well festivals in North and South America. Most of his work is in either English or Welsh and occasionally both at the same time! He draws particular inspiration from the Welsh oral heritage and landscape and combines depth of material with lightness of delivery, minted fresh for every audience. In 2011 he was awarded a Major Creative Wales Award and is currently taking part in the the 3rd Labo (experimental group) at La Maison du Conte in Paris. 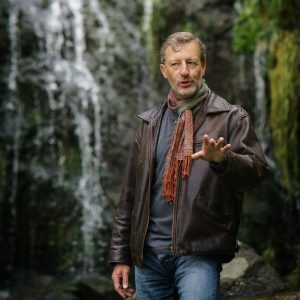 In 2012 he won a coveted BASE (British Awards for Storytelling Excellence) Award for Hunting the Giant’s Daughter (a faithful contemporary retelling of the medieval Welsh tale Culhwch ac Olwen with music and song) and the same team is on tour again with a new show inspired by Welsh mythology Dreaming the Night Field. Michael is the author of the amazon kindle #1 bestseller Celtic Folktales of Wales.